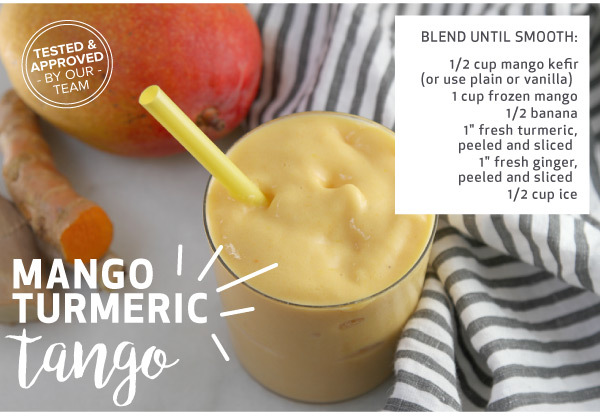 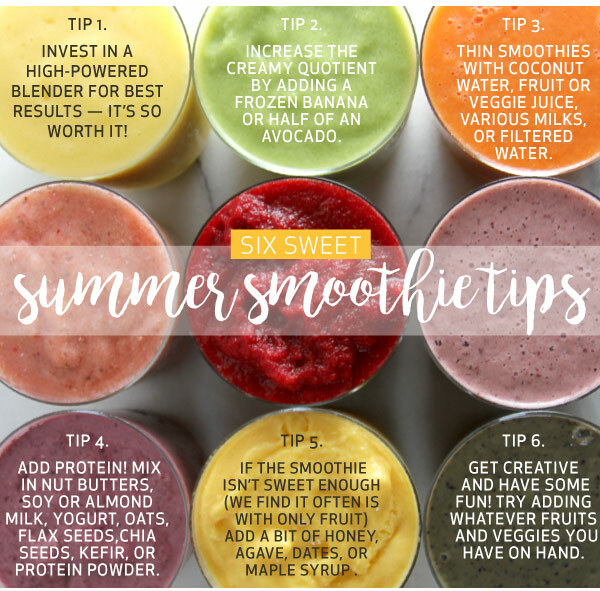 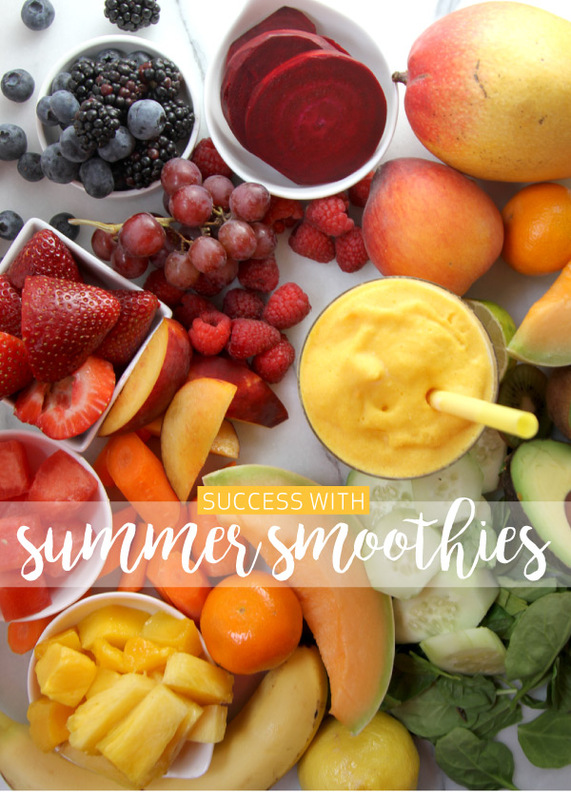 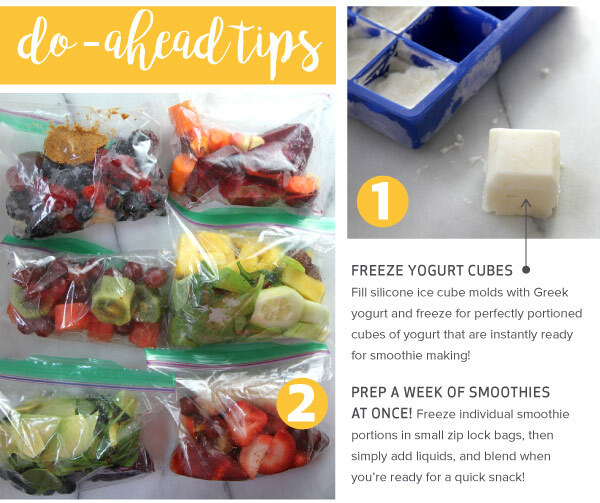 July 6, 2017 - Success with Summer Smoothies! 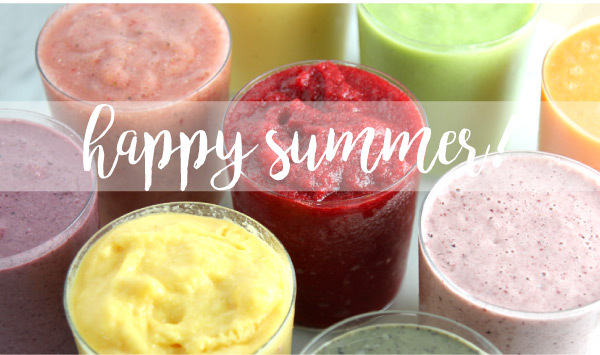 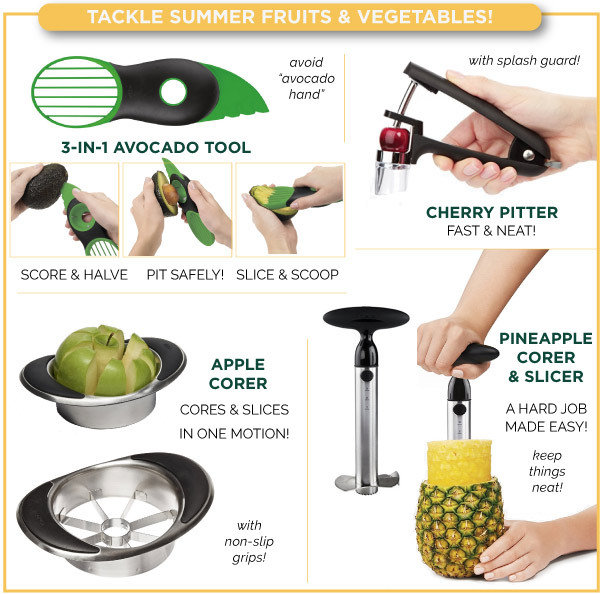 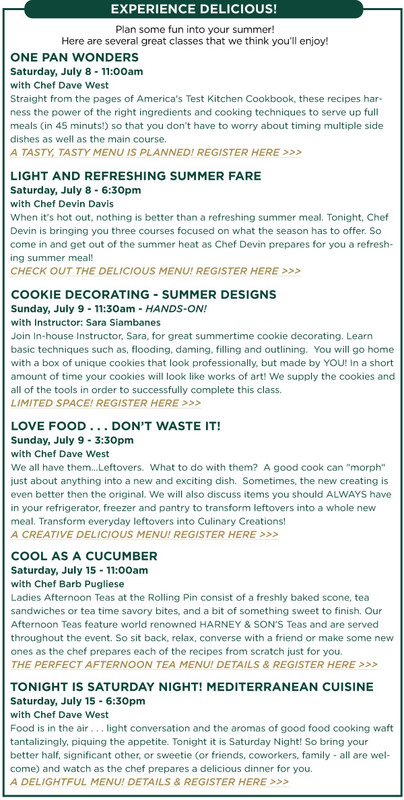 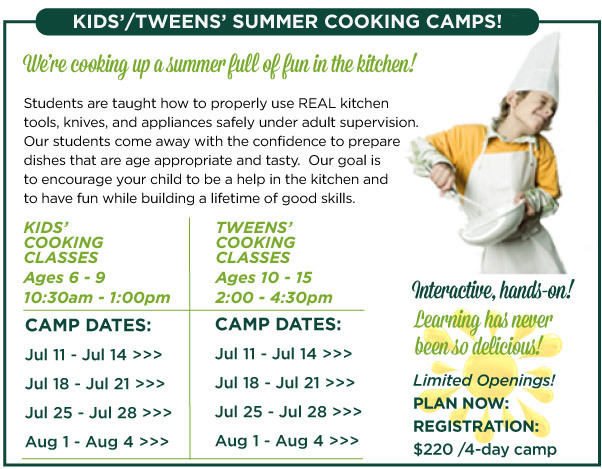 Embrace summer’s bounty of fresh fruits (and vegetables!) 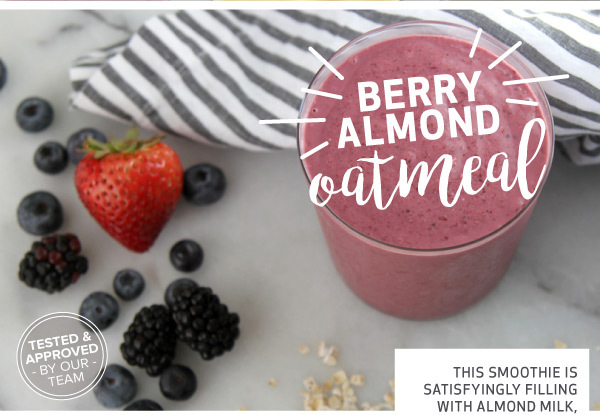 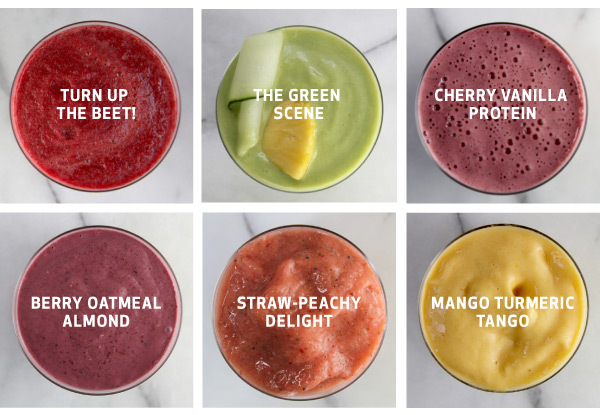 with healthy, easy, and quick smoothies. 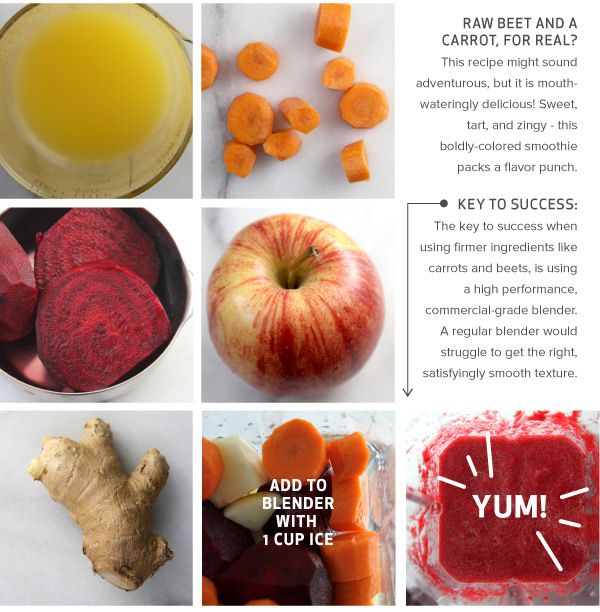 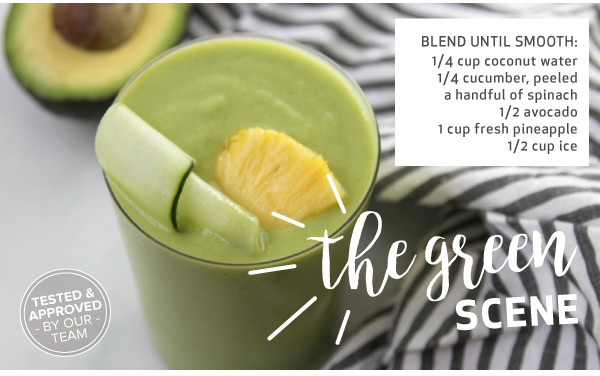 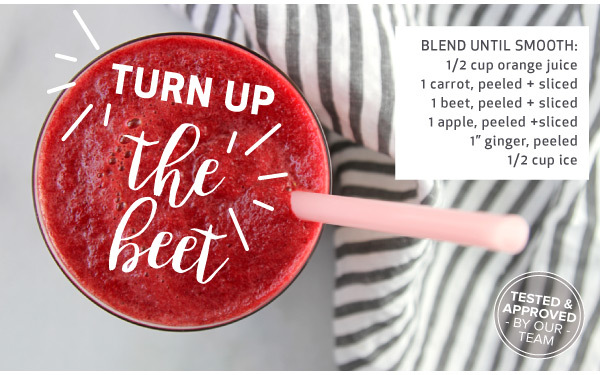 IN THIS ISSUE, we showcase six smoothies with a wide range of color and flavor -- all sure to refresh! 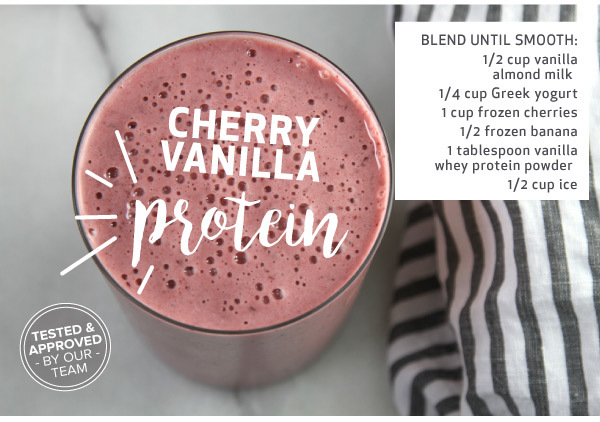 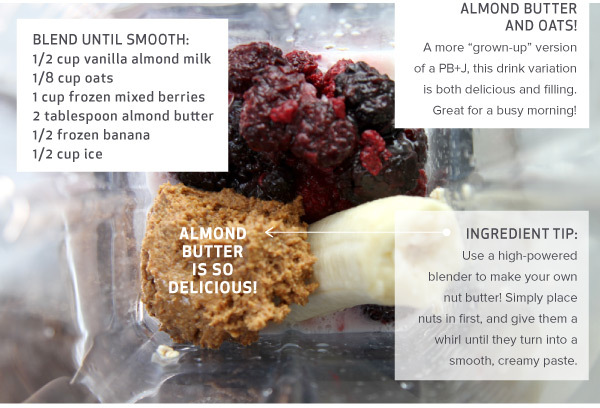 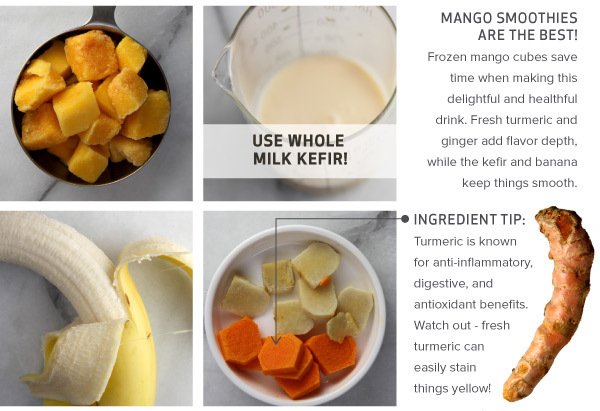 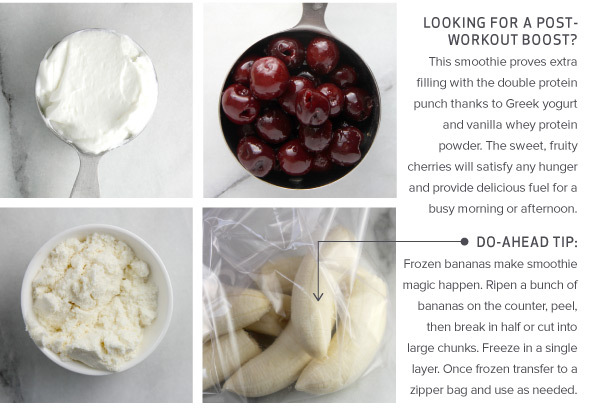 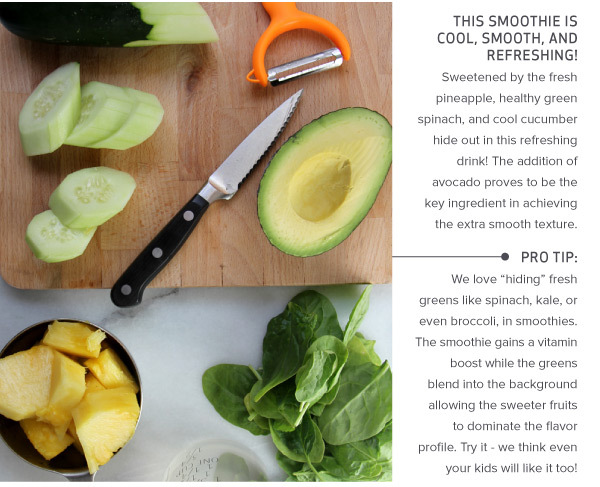 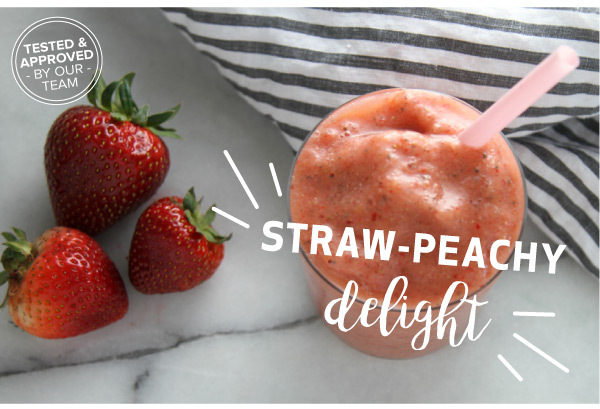 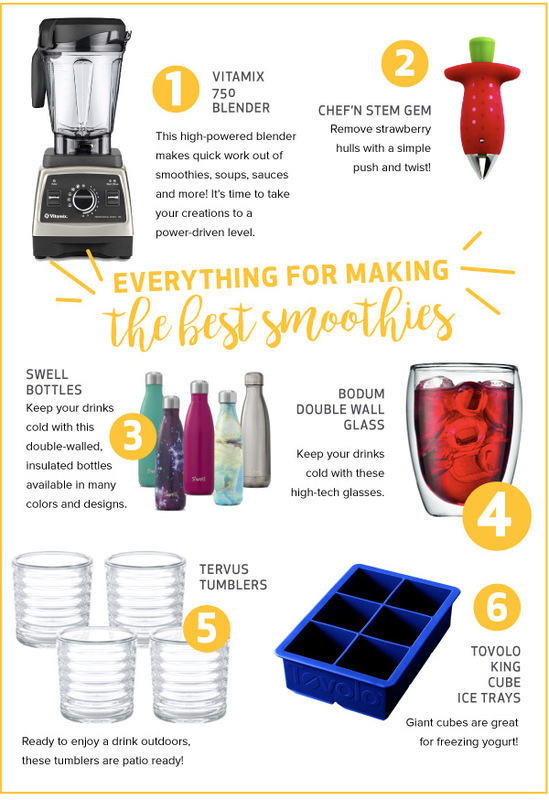 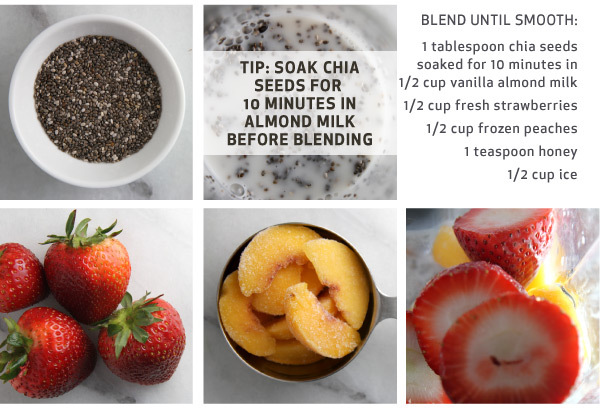 You'll find lots of helpful tips along the way to help you turn your kitchen into a smoothie lover’s paradise.